Home Unlock Huawei How to Unlock Huawei E5330? Our team can provide the correct unlock code of Huawei E5330 router, means if your device is asking for SIMLock code after changing the SIM card then it can be unlocked easily. Once the Huawei E5330 is unlocked, you can use any another network provider as well the default SIM card. 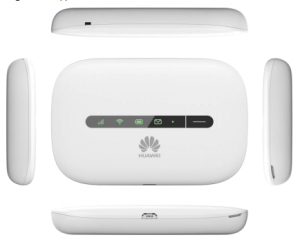 How to Unlock Huawei E5330 Router? 1. 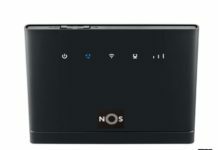 Switch off the E5330 MiFi router. 3. Connect to PC with USB cable / WiFi. Note: If connected through USB cable then open My Computer >> Virtual CD-ROM and install in PC. 4. Now, browse for its default IP address 192.168.1.1. 6. It should redirect you to the unlocking page, if not then search option for SIMLock/unlock/NCK. 7. Enter the correct 8-digit unlock code which is provided by routerunlock.com. 9. Now your Huawei E5330 pocket router is unlocked permanently. Previous articleHow to Unlock ZTE MF253+? Next articleHow to Unlock Huawei Mate 20?